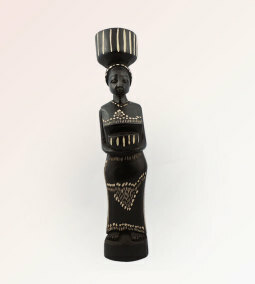 SKU: 003. 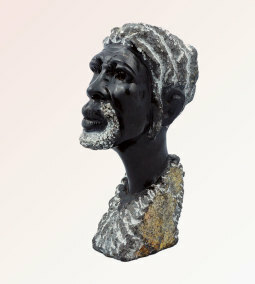 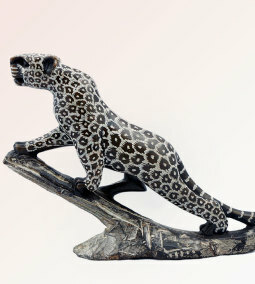 Category: Wooden Carvings. 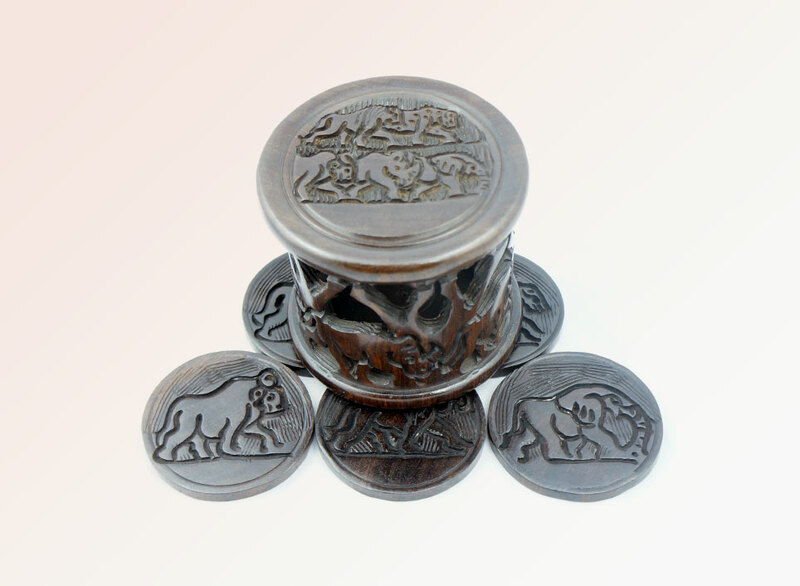 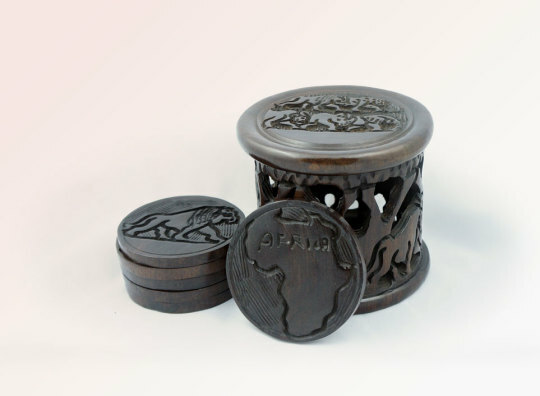 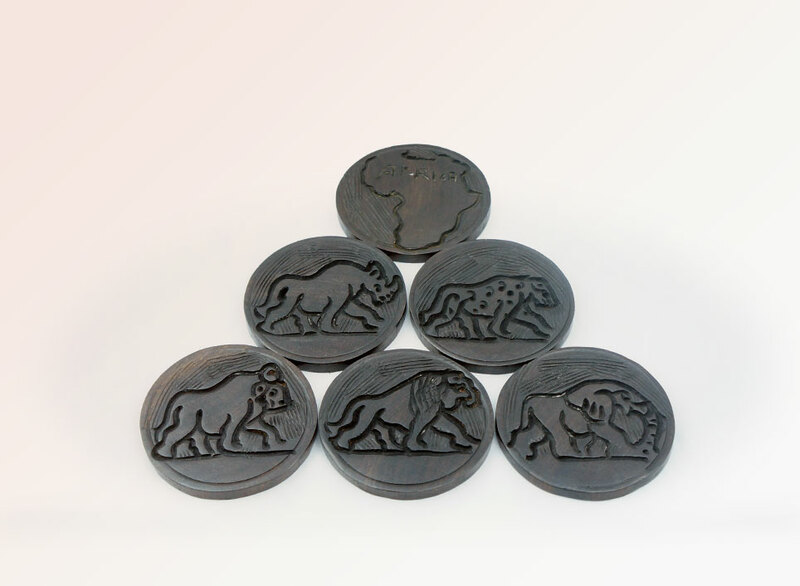 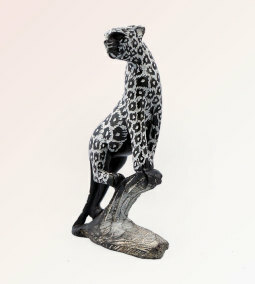 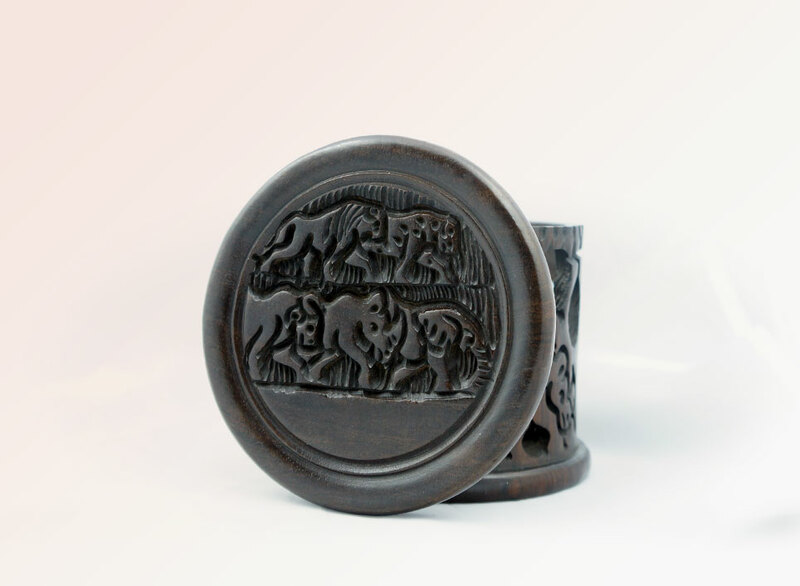 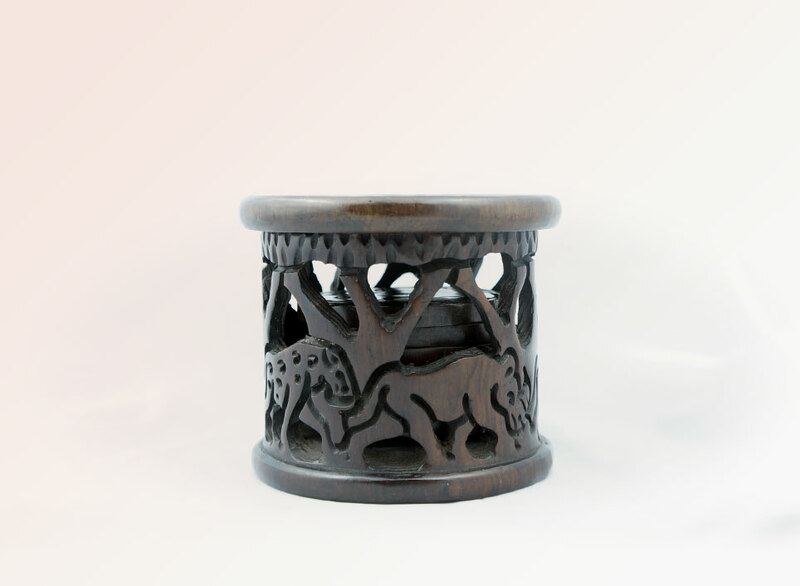 Tags: African cup coaster set, African Leopard, African Wooden Carvings for sale, Ebony Wood, ebony wood for sale, Zimbabwean Art.